Unravel is beautiful little platformer focused on story-telling through the platforming adventures of a little character made of yarn, mixed with high quality cinematics. Here is the brief introduction, showing us Yarny’s creator as she reminisces over old photos. 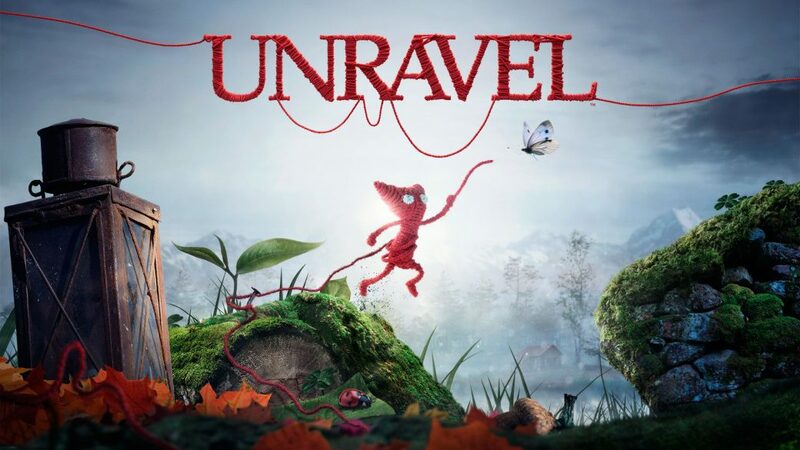 More from Wiki: Unravel is a puzzle platform video game developed by the Swedish company, Coldwood Interactive and published by Electronic Arts. 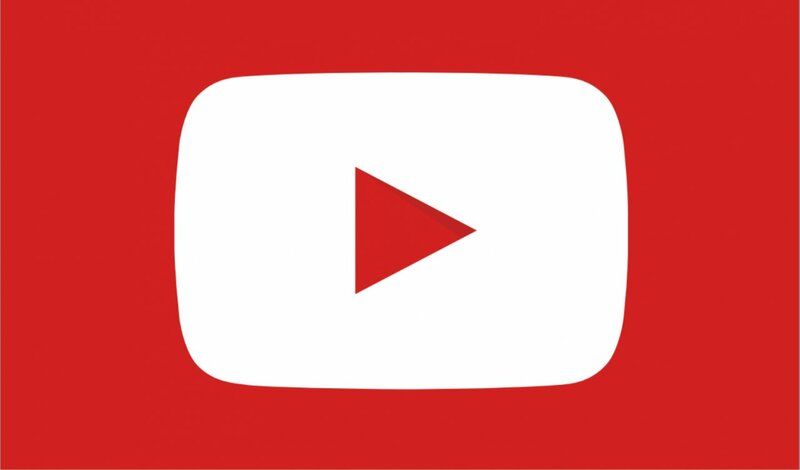 It was announced on 15 June 2015 and released in February 2016 for PlayStation 4, Xbox One, and Microsoft Windows. The game centres on Yarny, a small anthropomorphic creature made of yarn whom the player navigates through the environment, utilizing the unraveling yarn which makes up Yarny to solve puzzles, avoid dangerous creatures, and traverse obstacles. Unravel received a favourable reception upon release, with many critics in agreement that the game’s visuals, protagonist, soundtrack, and overall tone were among its strong suits. But some others raised criticisms concerning the controls, variety of puzzles, and platforming. The game centres around its protagonist, Yarny, a small, apple-sized creature made of red yarn. Yarny explores the world around him that makes small everyday things look large due to his small size. By using the yarn his body is made of, Yarny creates rope to form bridges, pull things, and swing from items. His yarn is the main medium used to solve complex puzzles.